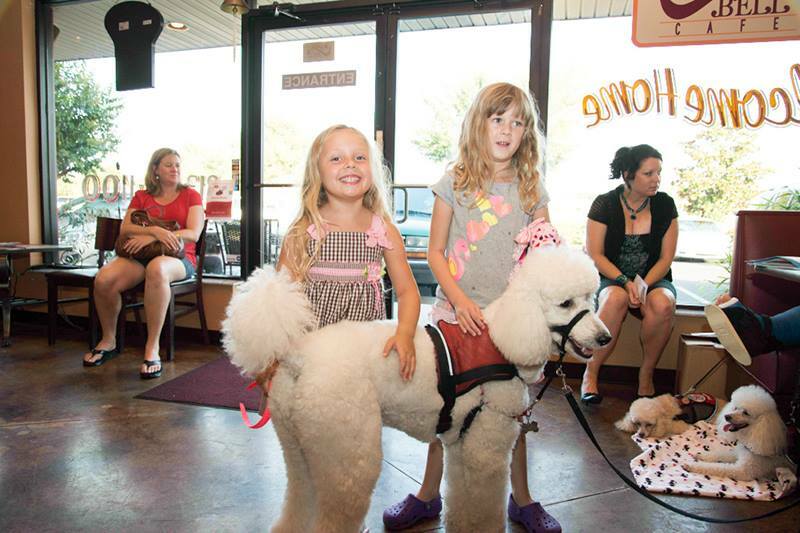 Sugar Dog Stories – Popcorn, our Spanish Ambassador | Sugar Dogs International, Inc. Please welcome our most official Spanish Ambassador Vivian. A native Spanish and English speaker, she’s a world traveler with her Sugar Dog. 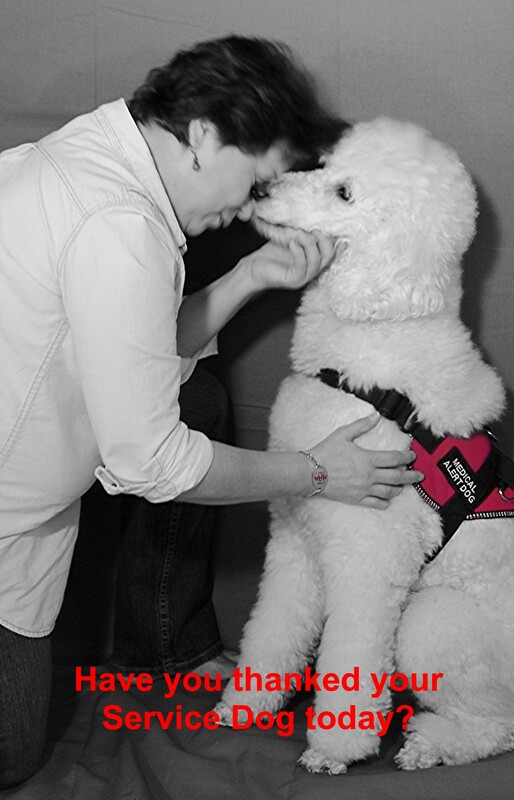 In the past, Vivian traveled from Tampa to Puerto Rico with her family and her Sugar Dog, POPCORN. They’ve also gone to the Rocky Mountains, New York City and lots of places in between. This is a Sugar Dog Rock Star, if you get a chance to see him in action, do it! 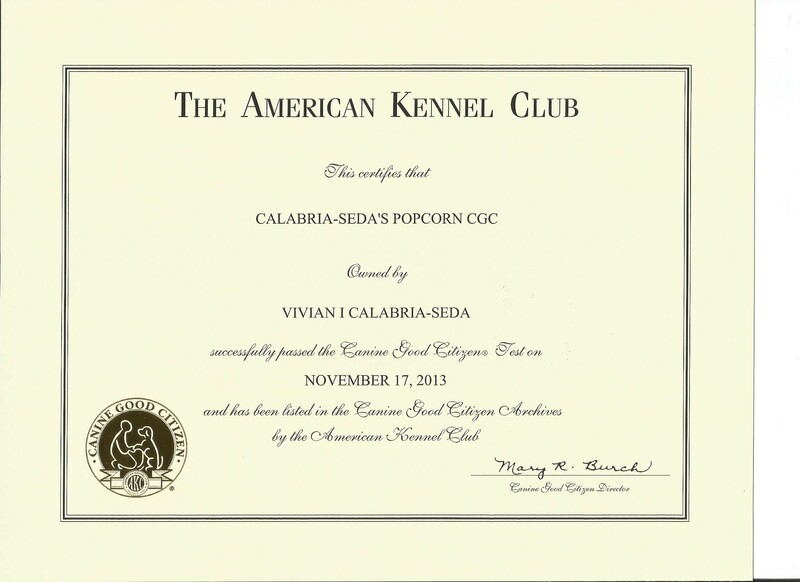 Popcorn is our Spanish Ambassador Sugar Dog. He and Vivian work together in Spanish and English. And most exciting of all, Vivian has offered to assist our Spanish language clients. Sugar Dogs International officially named Vivian as our Spanish Ambassador on World Animal Day 2013 at The Palm. 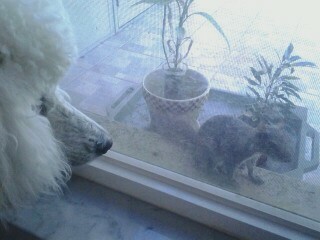 Popcorn has two squirrels that visit with him through the glass door. POPCORN was the biggest hit with the children, ladies and gentlemen. This reminds Paula of the chair yoga pose known as the Eight Limbs Pose. Asthanga Namaskar. 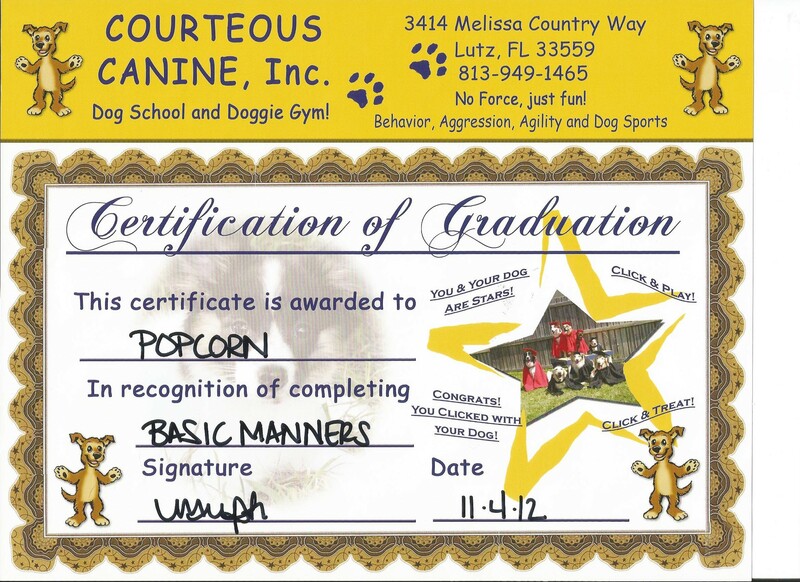 Vivian’s Sugar Dog Popcorn was obedience trained by Angelica Steinker, M.Ed., CDBC, PDBC, Courteous Canine, Inc., 3414 Melissa Country Way, Lutz, FL 33559. Check out Angelica’s My Dog Has Issues, used with permission, under the Articles tab on this website. 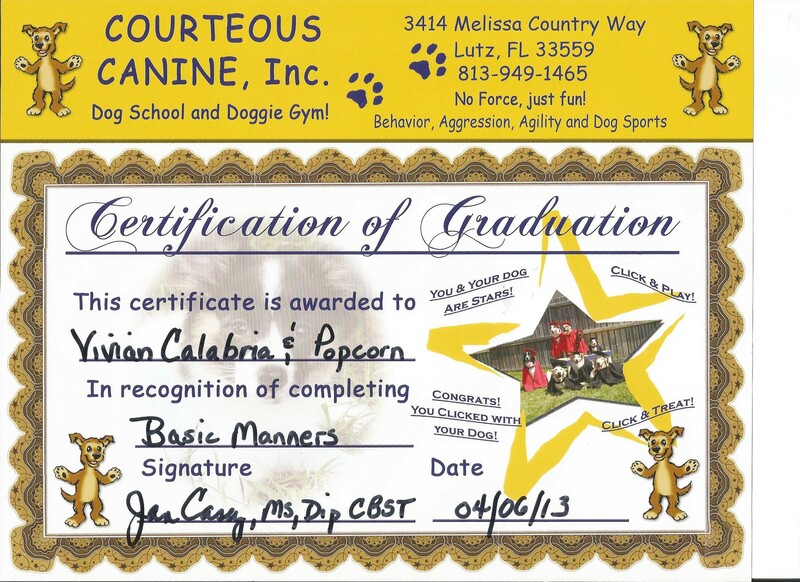 It takes consistently working with the Sugar Dog candidate to earn the CGC certificate. 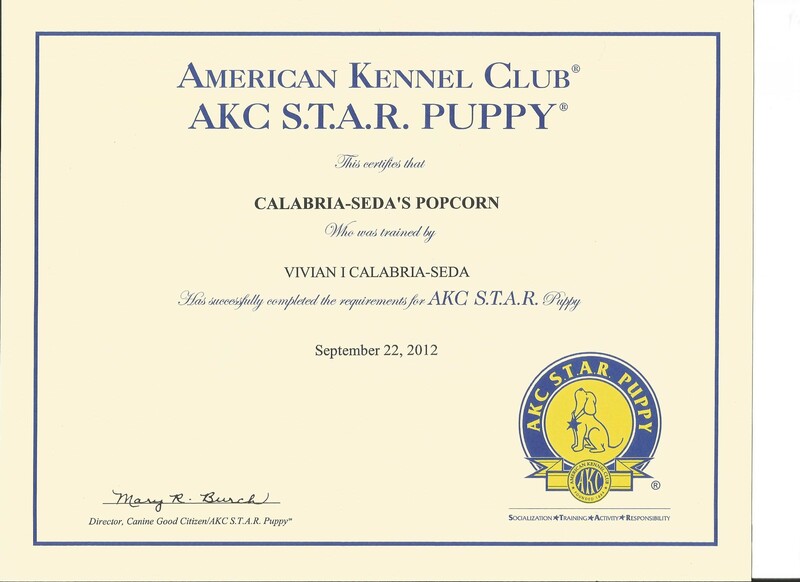 As you can tell, Vivian and her Sugar Dog POPCORN take their training seriously and WOW! It’s truly paid off! 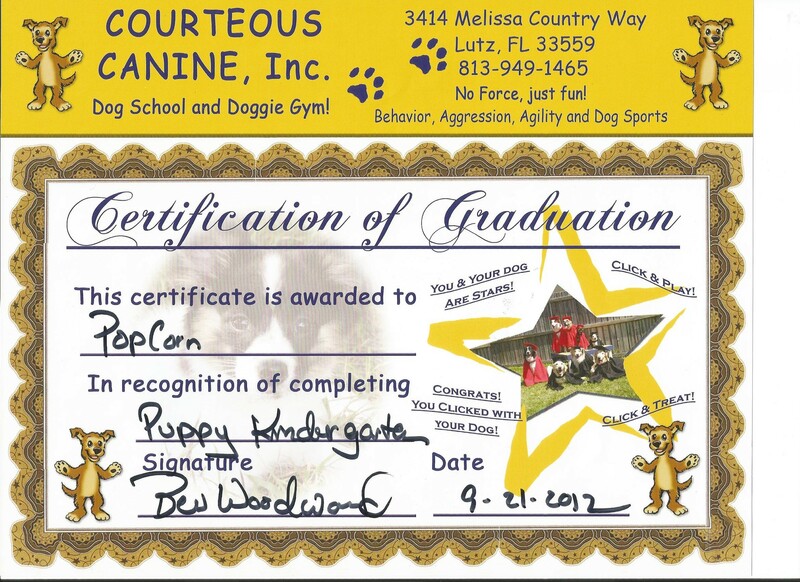 POPCORN is definitely a Sugar Dog Rock Star. He’s a life saver. Visiting with Vivian and her Dad, I asked if Vivian had improved her self-management since she had acquired POPCORN and her Dad, a retired lawyer, said “She’s stopped passing out from it.” To me, that was the greatest blessing. 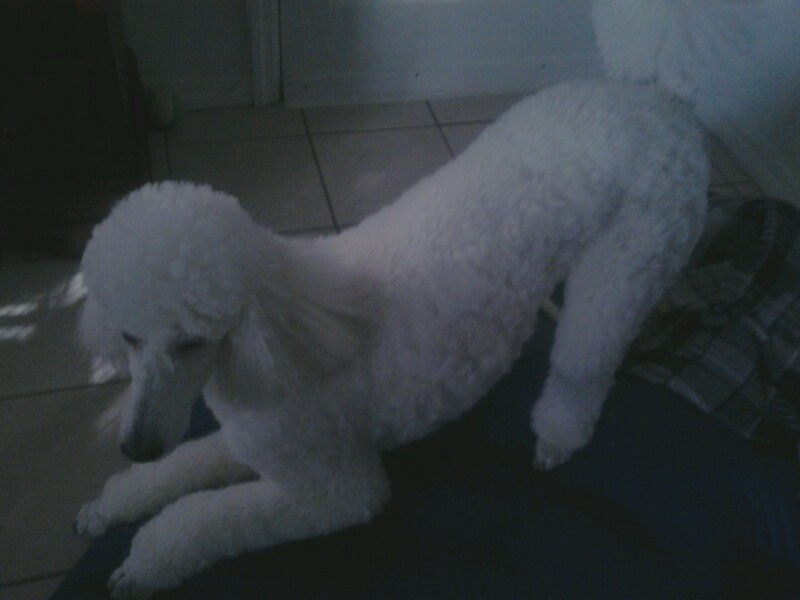 Get a Poodle and get started! Your Sugar Dog can be a life saver too.